Author: Snailham, Richard Set In . . . 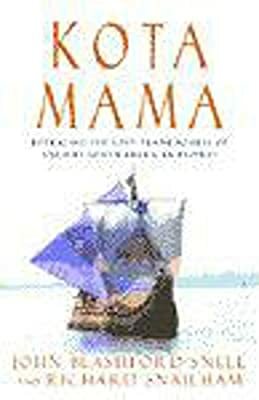 Description: An account of an adventure which provided evidence that South Americans could have had trading contacts with Africa 1000 BC, using reed boats to navigate their way across the Atlantic. This is a recreation of that epic journey, uncovering many archaeological sites along the way.